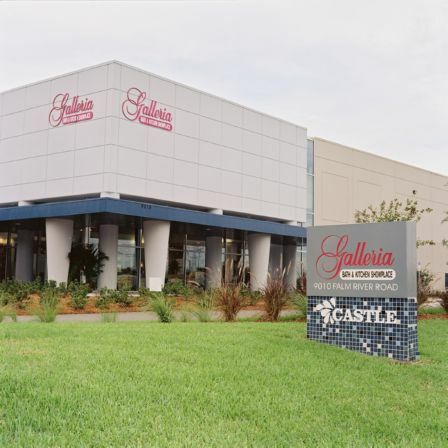 Sustainable Landscape Design at Castle Supply – Brandon, Florida Facility - Horton, Harley & Carter, Inc. 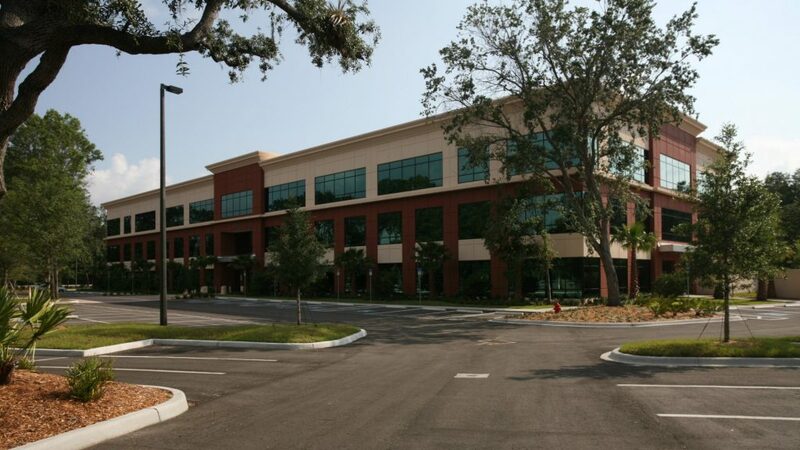 In 2004 HHC designed and implemented a sustainable landscaping design for the facility, meeting both the landscaping code and the clients desire for a low water use landscape plan. Utilizing native trees and grasses, along with other drought tolerant species, a seasonally interesting, drought resistant and colorful landscape was achieved.